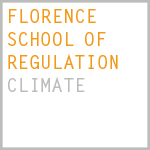 Simone Borghesi, Director of FSR Climate, was the keynote speaker at the workshop SEEDS – Sustainability Environmental Economics and Dynamics Studies, held at the University of Ferrara on 18 September 2018. 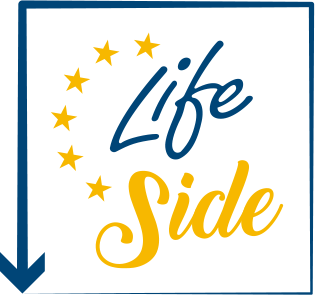 On this occasion Prof Borghesi presented the results of the LIFE SIDE project. 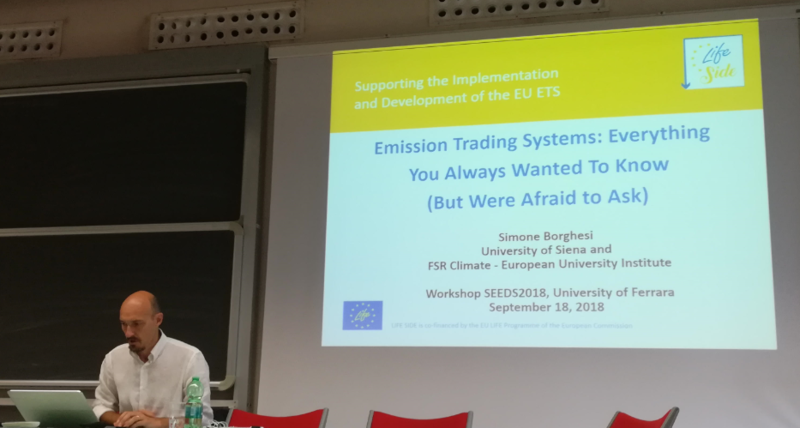 The title of the keynote lecture was “ETS: Everything You Always Wanted To Know (But Were Afraid to Ask)“. 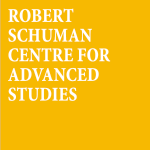 More information on the conference are available from this link.